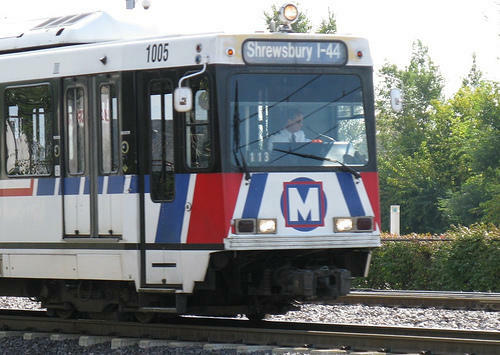 Updated at 9 a.m. July 26 with more details — There will be an investigation into whether the St. Louis County officers assigned to patrol MetroLink stations and trains violated any laws, the St. Louis County Council decided Tuesday on the heels of three reports by the St. Louis Post-Dispatch. Missouri Gov. 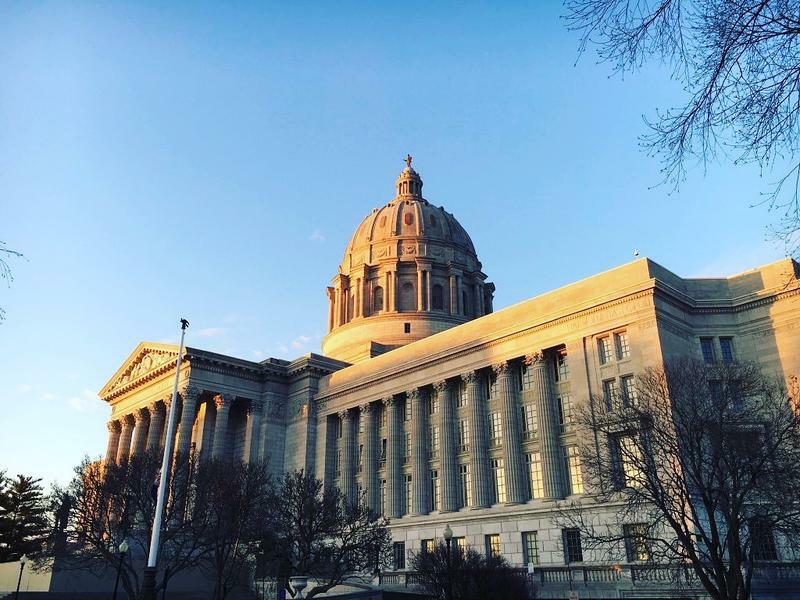 Eric Greitens fought back tears Thursday as he explained why it was important for him to sign a measure creating a system to swiftly notify the public when an on-duty police officer is wounded. 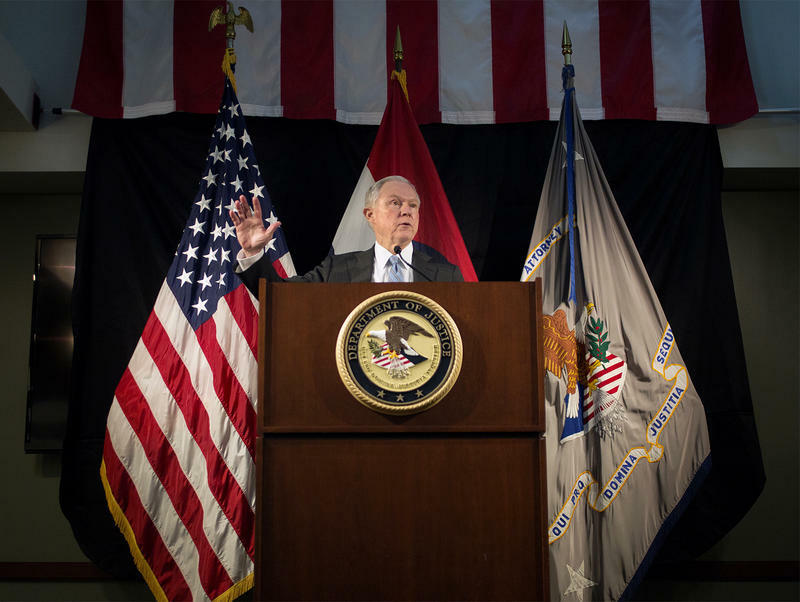 Pledging money, research and expertise for local law enforcement, U.S. Attorney General Jeff Sessions brought a face to the Trump administration’s pro-police message during a speech Friday in St. Louis. He also made general mention of the 2014 unrest in Ferguson after Michael Brown was shot and killed by a white officer, and the tensions between police and African-Americans. 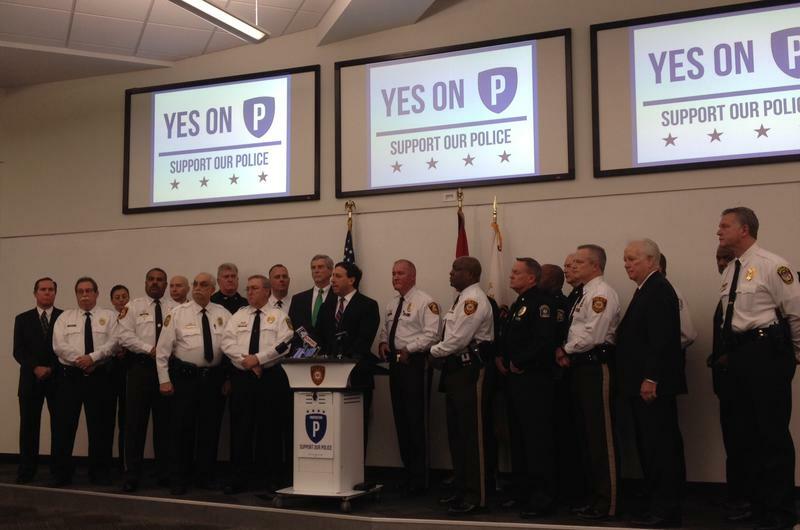 St. Louis County voters are being tasked with another request for public funding, this time a half-cent sales tax increase for policing efforts in the April election. Officials say they’re certain that the measure, which is estimated to bring in $80 million a year, is vital for public safety both in the county and in municipalities. But some communities aren’t sure they’ll benefit much. When citizens are shooting and killing police officers and police officers are shooting and killing citizens, something is malfunctioning in civilized society. That fact is not lost on former police officers turned UMSL criminology professors Dan Isom and David Klinger. Her project seeks to gain insight into how African Americans feel about neighborhood crime. On the program, we learned more about her research. 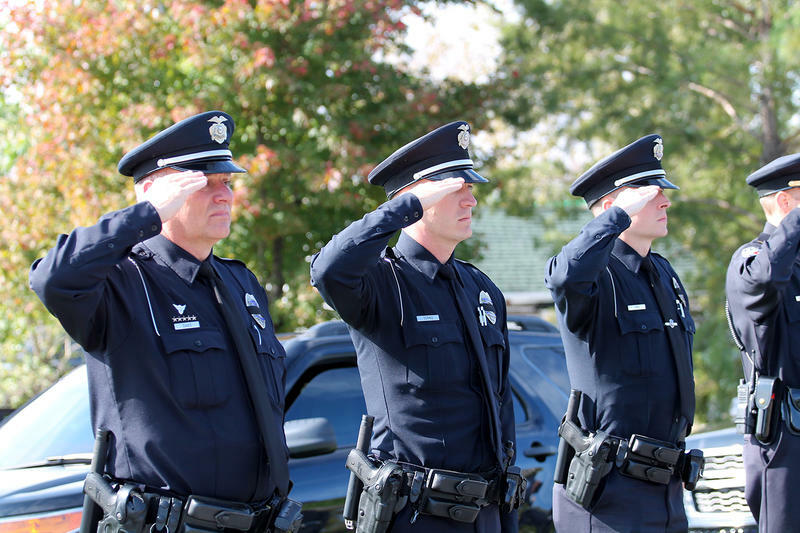 There have been many suggestions on improving policing in our region since the unrest in Ferguson. 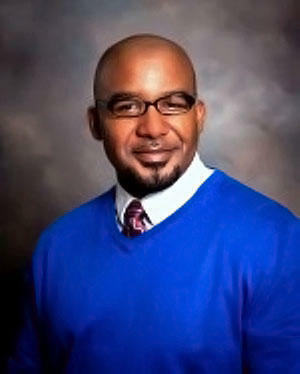 One of the issues that has come to light is the need for changes in police training, specifically diversity training. UMSL criminology professor and former St. Louis police chief Dan Isom, and Anti-Defamation League director Karen Aroesty joined “St. 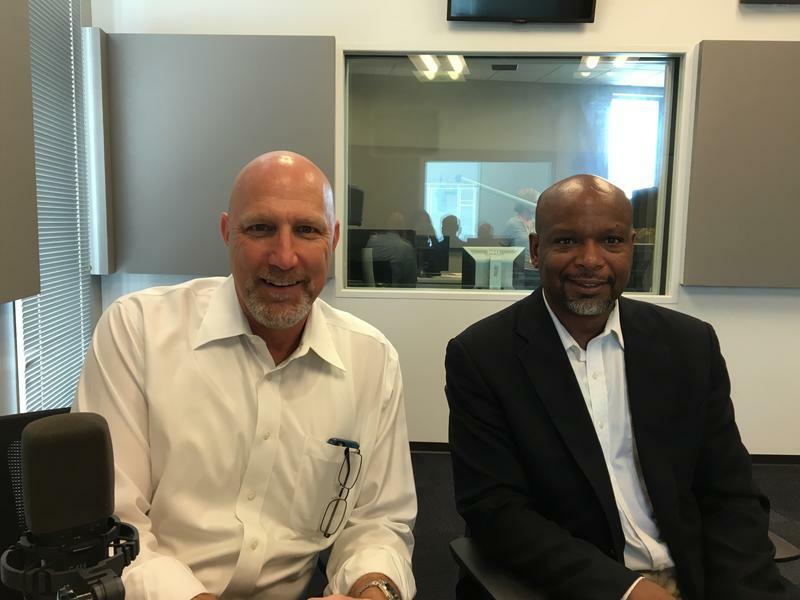 Louis on the Air” host Don Marsh to talk about issues with police training including the latest recommendations from the Ferguson Commission. Commentary: Which came first: violence or law? This article first appeared in the St. Louis Beacon, Aug. 4, 2011 - The story goes that a young man was dumped by his girlfriend. He was devastated by the rejection and adjourned to the corner bar to drown his sorrows. Sitting off to himself, he ordered a Budweiser. He drained the bottle in two draughts and ordered another. The jilted lover proceeded to pound down 12 Buds in morose silence before standing up and shouting to no one in particular, "I can't believe she left me," then ran head-first into the wall, knocking himself unconscious. Concerned patrons subsequently carried him home. He repeated this ritual every night for a week, after which he disappeared.